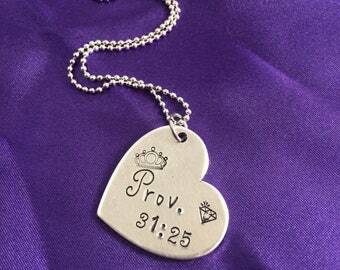 ChariT's Inspirational Creations: Faith based Jewelry! Follow my blog at http://www.charitsinspirationalcreations.blogspot.com/! Interested in Wholesale? Please email me! Great service, love the bracelet! U have gotten many compliments and had someone ask where they could get one! Beautiful! I love it! I wear it everyday! 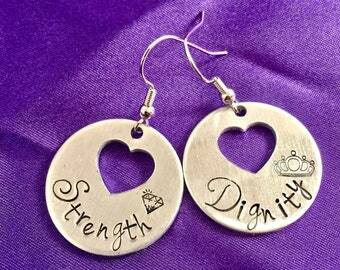 I can do all things through Christ earrings! Faith Over Fear! 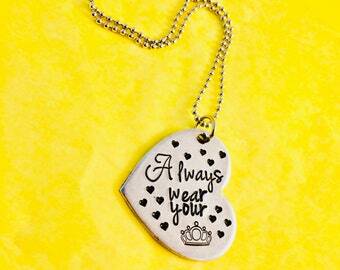 A fashionable reminder to rock your faith like a boss! Faith & fashion accessories for the day! Inspirational Jewelry & Accessories - Where Inspiration Never Goes Out of Style! Are you a fashionista who loves being inspired? You have come to the right place! 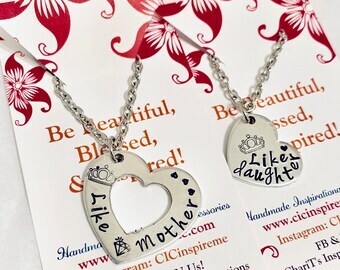 ChariT's Inspirational Creations are inspirational jewelry & accessories made to inspire your walk of faith! ChariT's Inspirational Creations was created after the birth of my twins and being laid off. I looked for a purpose and asked God what He wanted me to do. Then I came upon Etsy while looking for a unique gift and I thought to myself, I can make my own jewelry but I wanted it to have a purpose. 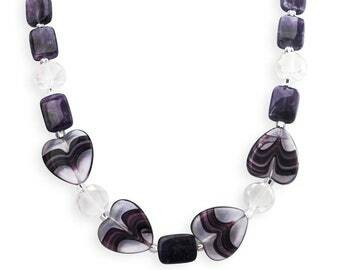 Knowing I love to inspire others, it only made sense to make inspirational jewelry! So ChariT’s Inspirational Creations was born! Being a woman of God, I love creating religious pieces! Having been affected by child abuse and domestic violence, I have a heart for causes. There are so many people affected by various diseases ect. and I pray that my cause awareness creations can help spread the word, show support, or uplift someone who may be going through a tough situation. If you love being inspired and wearing unique jewelry with meaning, you have come to the right place! Welcome! Interested in wholesale? Message me! I am a woman of God who loves to inspire others! I love creating jewelry pieces that uplift and inspire you! 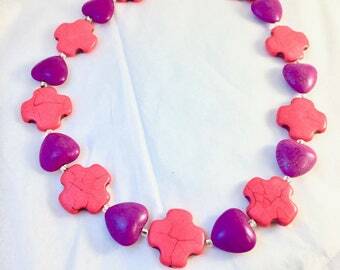 I want you to smile through and through when you wear our unique jewelry! A stay at home mother of twins, I look daily for ways to inspire myself and others! 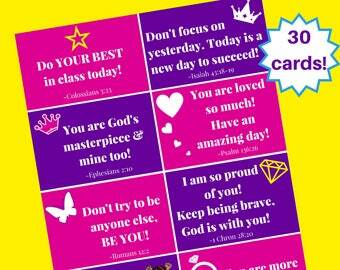 I aim to do so by providing quality inspirational products to celebrate you! Take a look around and see what I mean! I make inspirational creations ranging from Christian jewelry, nature jewelry, music related jewelry, mother jewelry and much more! Anything positive that inspires you! I welcome customer orders to inspire you! If you want something you don’t see, please feel free to contact me! Thanks for shopping! 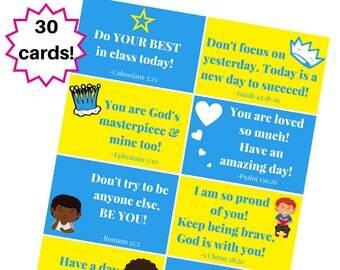 Be inspired and blessed! If you are unhappy with your purchase, please contact me! Your satisfaction is guaranteed! If your inspirational creation arrives damaged, please contact me for an exchange or replacement upon return of item! Any requests for refunds must be received within 14 days of the parcel arriving. Refunds for new and unused creations will be given minus the shipping fee. Repairs may be done after this time with a fee per case basis. All returned items must be in original condition for a refund. Shipping charges will not be refunded. **There will be no refunds or returns on custom orders unless they arrive damaged. All other refunds will be considered on a case by case basis. *I accept Paypal and credit card payments. Shipping times vary. Please view the listing for shipping times. Most hand stamped items require a creation time of 1-2 weeks unless RUSH my order is purchased. If you need your items quicker, please let me know! Items ship Monday-Friday and will ship within 1 business day of 'Ship By' date unless otherwise notified. *See last section for information on custom orders. - It will take 3 to 4 weeks to complete and then mail any custom OR duplicate orders. If you need this item sooner, please let me know! If you would like insurance, please let me know as this will incur extra cost. The shipping cost listed includes not only the cost of postage, but also the cost of any packaging materials. Customs fees remain the sole responsibility of the buyer. I retain the customs tracking numbers for all orders. Customs handling times vary significantly. I stamp each piece, letter by letter, by hand. I do not use a machine. Spacing and alignment may vary slightly. However, I stamp each piece to look as much like the product photo as possible! I take great pride in my work and want to inspire you! All special order creations will require full payment before creation begins. I will send pictures of the the custom inspirational creation(s) during the creative process to be sure you approve of the final design and it inspires you! *Custom orders require payment within 3 days of the listing or the order will be cancelled, unless otherwise arranged beforehand. Should you cancel the special order, you will forfeit the deposit. *** Please allow 3 to 4 weeks to create and mail custom creations! *** If you need it sooner, PLEASE let me know! Need your bracelet restrung? Message me to have it restrung for a $5 fee.